Reviews of things gotten through Netflix streaming, disc rentals, or other rentals. Bad ones will usually be satire. 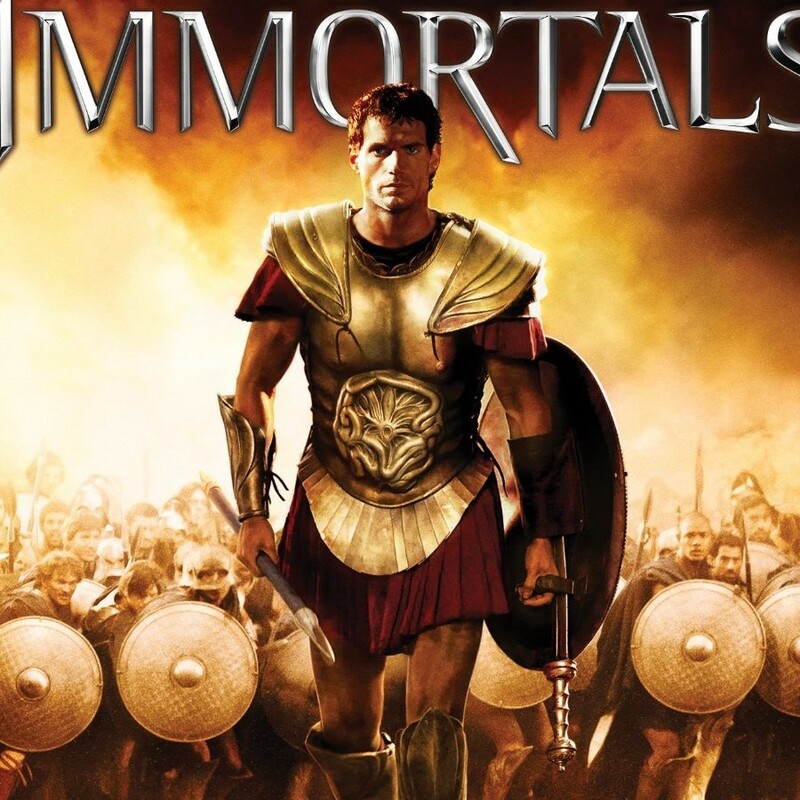 Our first request for Adventures in Netflix is a mythical movie – not involving any myths. It’s a doozy. 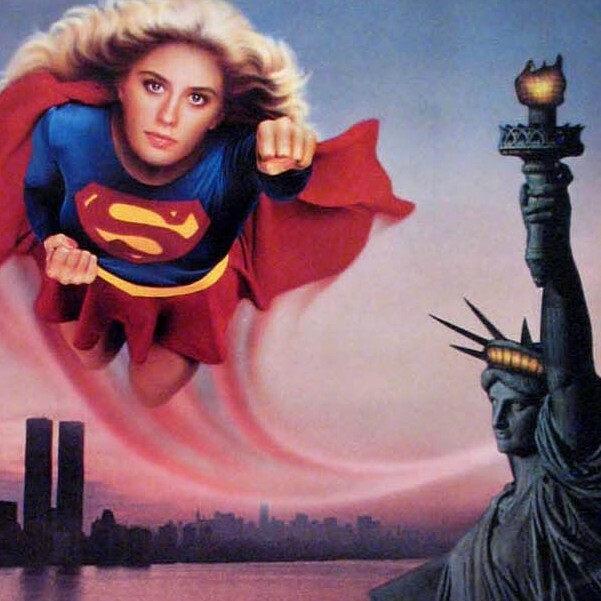 Adventures in Netflix – Supergirl. This movie isn’t as super bad as the other Super movies. Adventures in Netflix – The Warrior’s Way. The way is to steer clear of this movie. 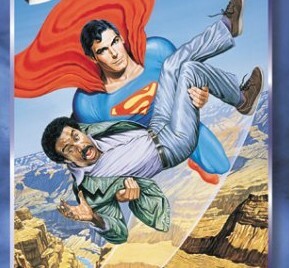 Adventures in Netflix – Superman IV: Quest for Peace. 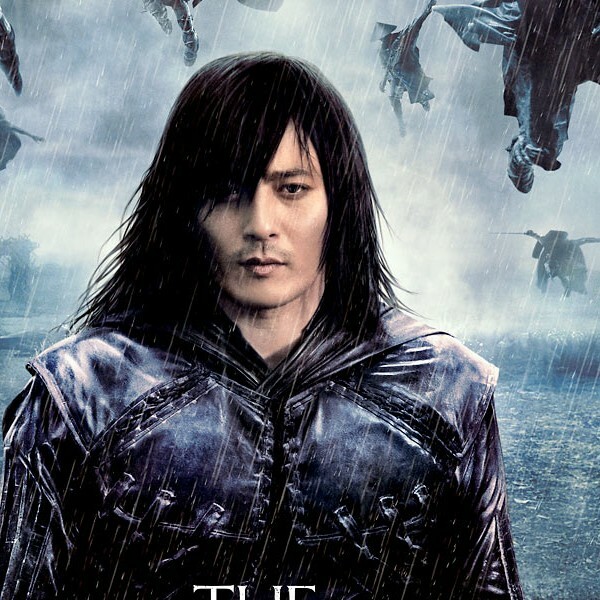 This movie is anything but peaceful. 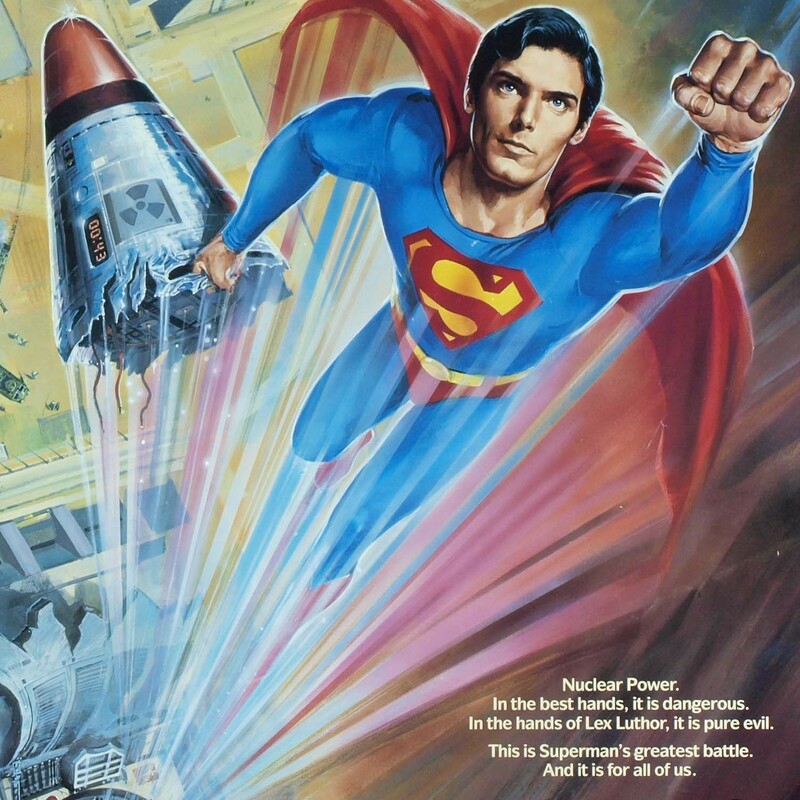 Because Superman 3 is a ridiculous movie that deserves some attention, Zach reviews and rips apart this Superman sequel.